Photo by Joanna Kosinka. See more of Joanna's work at instagram.com/joannak.co.uk. I recently attended a family gathering to celebrate the life of my 105-year-old great-aunt. Jeannette was a teacher and mother, and one of the most inspiring women I’ve ever known. Right up until her death, she was dedicated to fighting climate change, helping women who were facing homelessness and mental illness, and supporting her great-nieces and -nephews and our children in pursuing higher education. 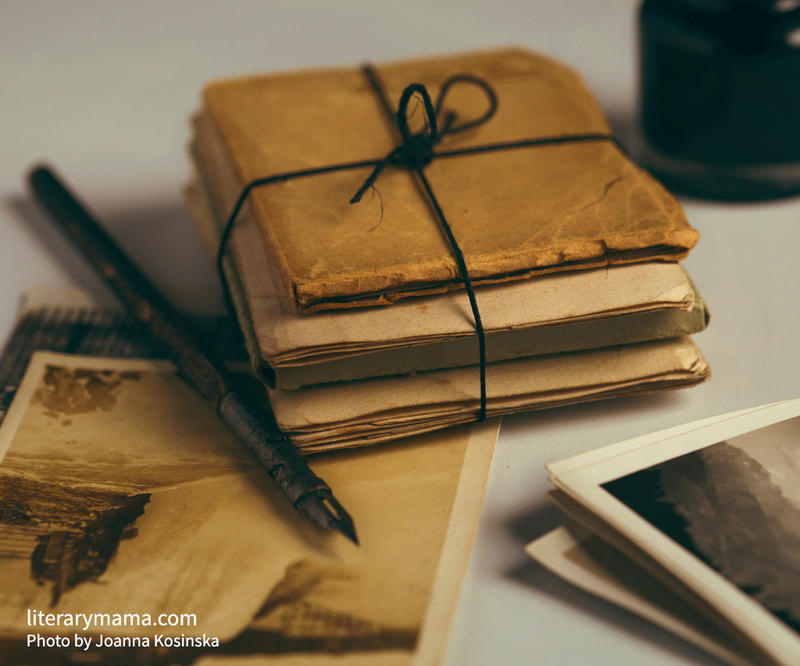 She and I spent a lot of time together pouring over old family photos, talking about family history, and recording memories of her childhood, which I then compiled into albums and family trees. My great-aunt taught me the value of history, reminded me of the importance of telling our stories. Jeannette was born in 1913. At that time, women were not allowed to vote and men of color were so discriminated against that most were not even able to register to vote. Not even half of American households had electricity. Millions of people around the world had telephones, but the first transatlantic call had yet to be made. And Margaret Sanger had just begun to educate women about birth control and family planning. I can only guess what the world will be like 100 years from now. No doubt technology will be vastly different, as will the climate. And I hope that we will have healed many of the scars of racism and sexism and xenophobia that plague our society. But one thing I am certain of is that it will still be important to talk about family history, to record our stories. Which is one of the reasons I love Literary Mama. We publish work that preserves the past and seeks to understand the present. And these stories also serve the future; for a time will come when our great-nieces and -nephews and their children will be trying to understand their world and wondering what life was like back in 2019. If we take the time to record our tales, to share them with the world, they will have the stories of their ancestors to guide them. Enjoy this month's issue, and stay connected by subscribing to our blog and newsletter and by following us on social media.